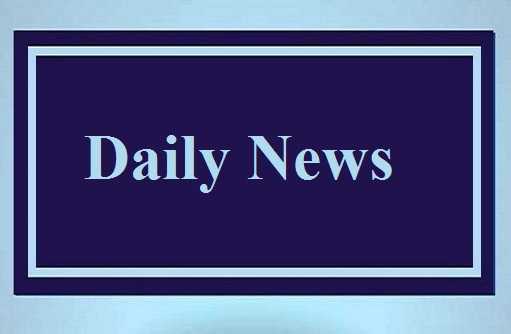 Current Affairs is crucial part of every competitive exam. But it is very dynamic and wide. 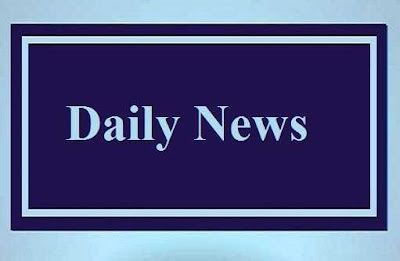 Daily News or Current Affairs published every day and keeps you aware about National and International Events on daily basis. So read it and enjoy it with your daily Newspapers.